All baby products are unscented except for the bath tea. 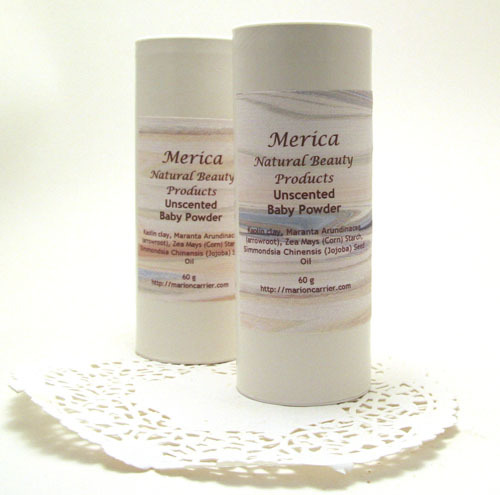 An unpetroleum jelly that protects babys sensitive skin. Use during diaper changing and for protection against chaffing and windburn. Contains olive oil, shea butter, natural beeswax and vitamin E.
Gentle and soothing on baby's dry, itchy skin. 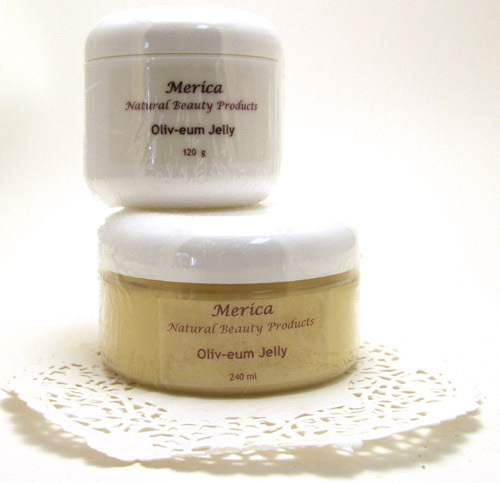 A whole body balm that can be applied lightly after bath. Calendula infused olive oil combined with shea butter, jojoba oil, coconut oil, natural beeswax and Vitamin E.
Just like mommy's...only baby sized. Dried flowers: rose petals, calendula petals, lavendar buds, oatmeal and Rose Geranium. All natural ingredients to help keep baby's skin dry. White kaolin clay, cornstarch, arrowroot, jojoba oil.